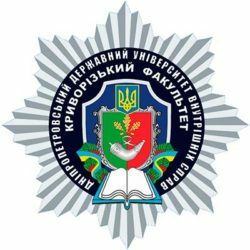 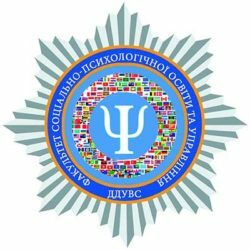 Dnipropetrovsk State University of Internal Affairs held the International Scientific and Practical Conference “Urgent Issues of Modern Linguistic Research and the Use of Innovative Techniques of Language Teaching in Higher Educational Institution of Non-philological Profile”. 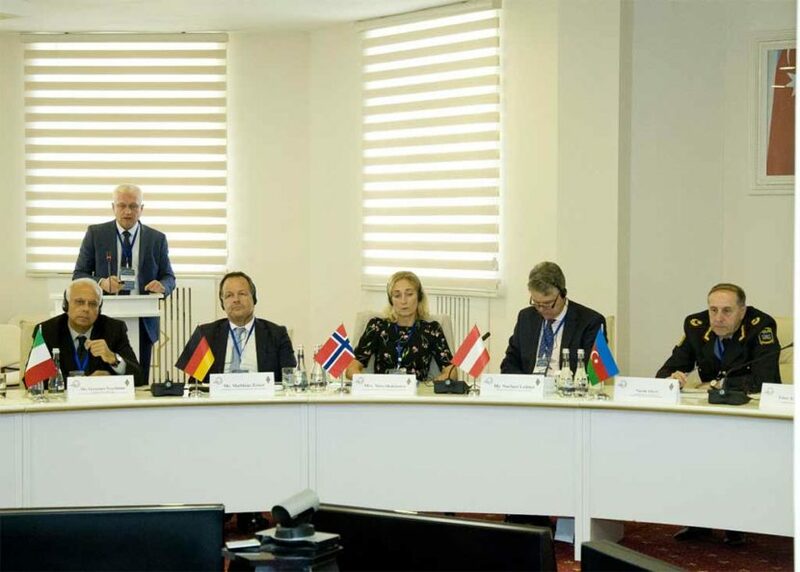 A meeting of the executive committee of the Association of European Police Colleges was held on September 19, 2018, which was attended by 36 representatives from 16 Police Academies and educational units of the National Police of European countries. 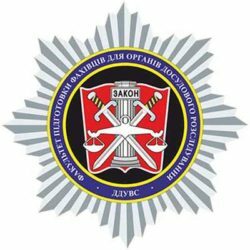 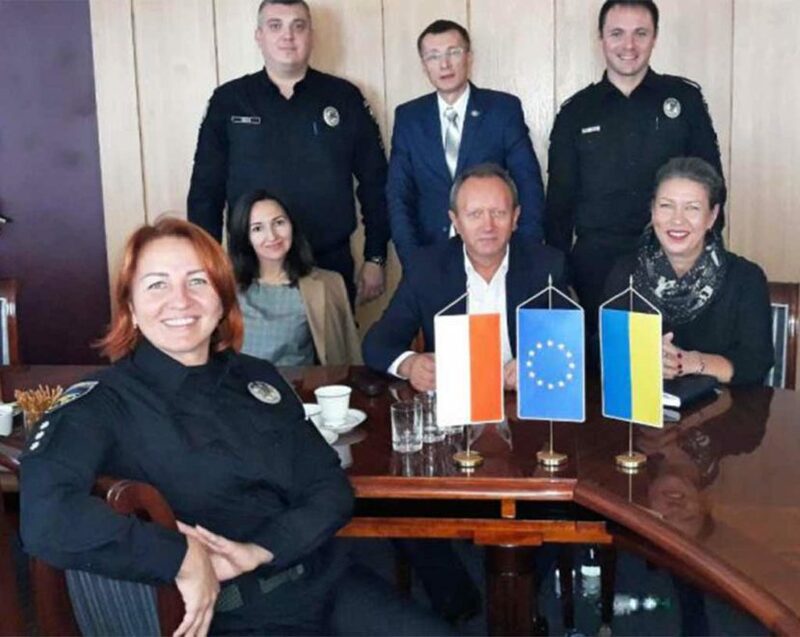 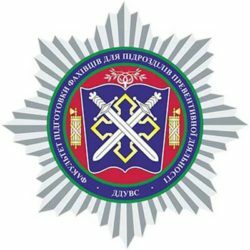 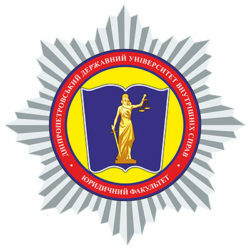 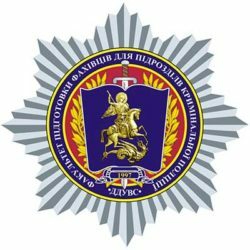 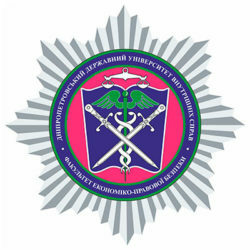 The delegation of Ukrainian police learned more about cooperation between law-enforcement agencies, social services and NGOs regarding rights of children during visits to the Emergency Youth Center at the Metropolitan Police in Warsaw.